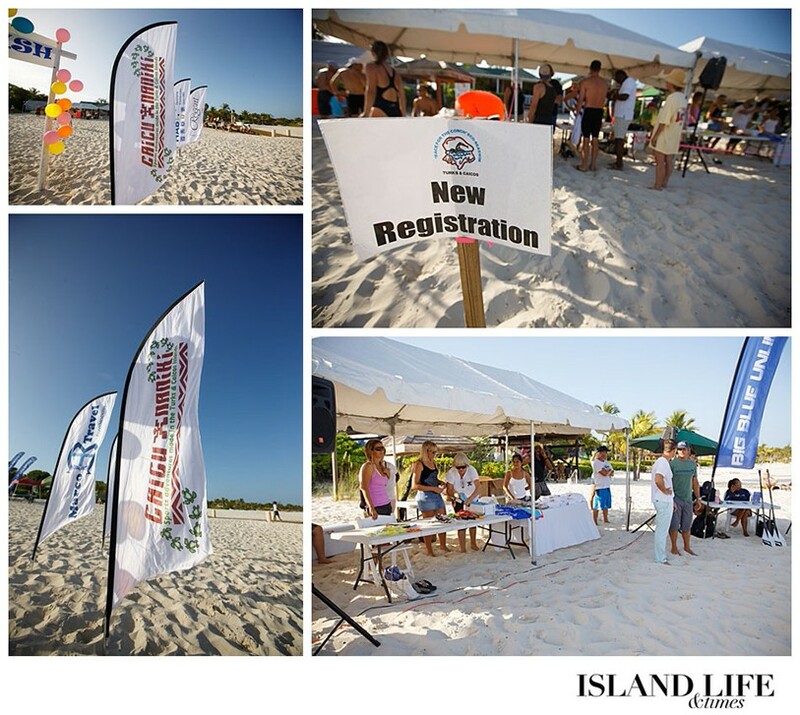 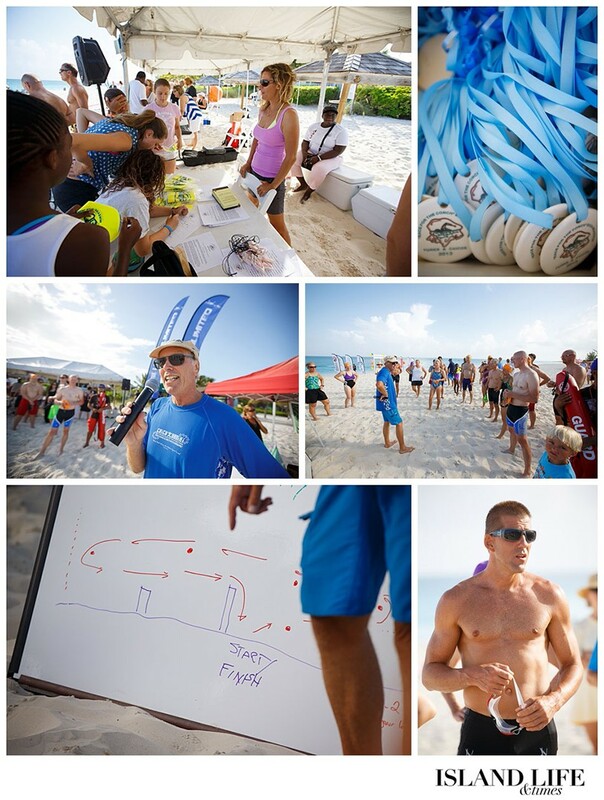 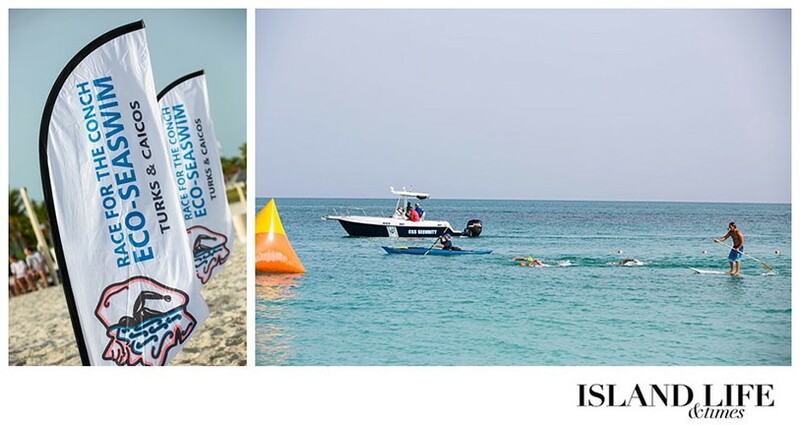 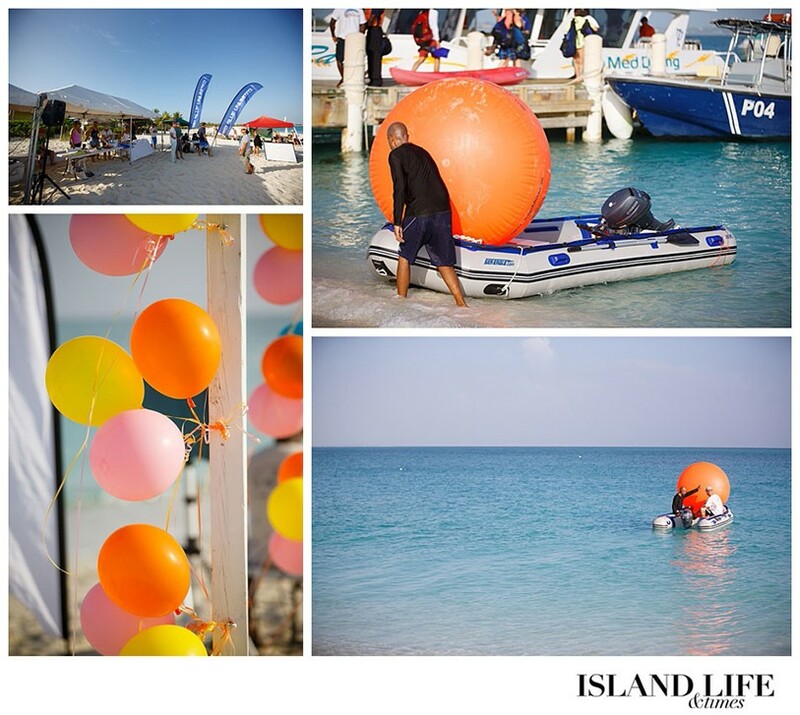 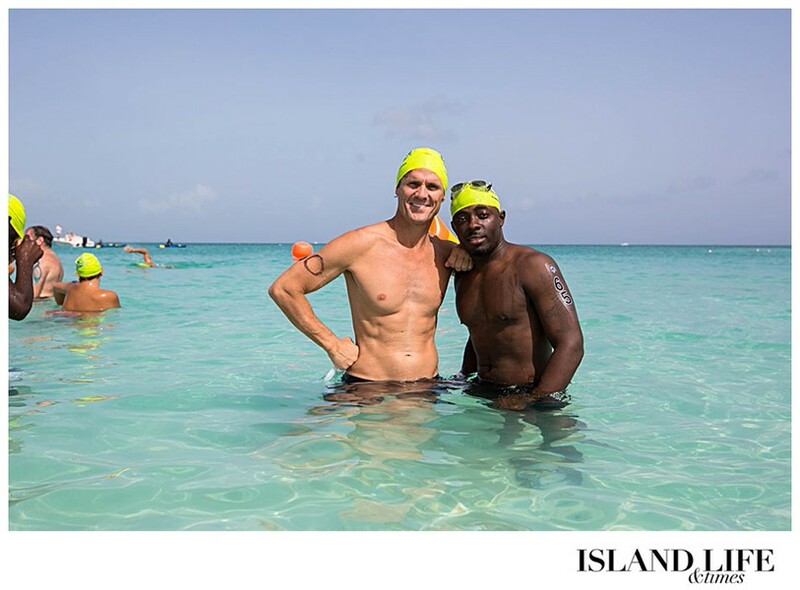 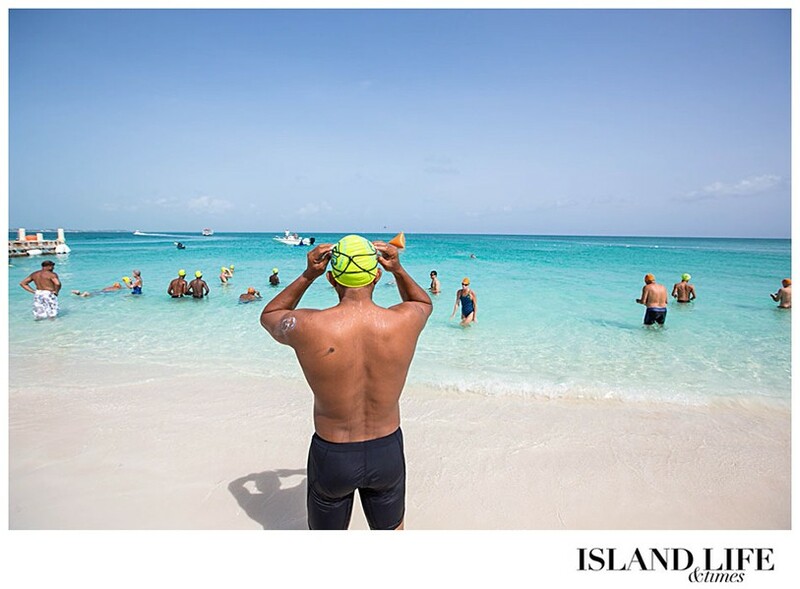 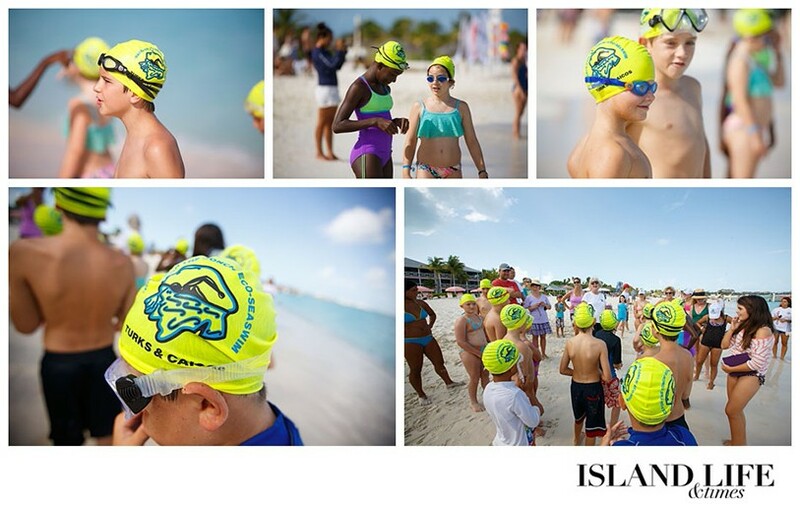 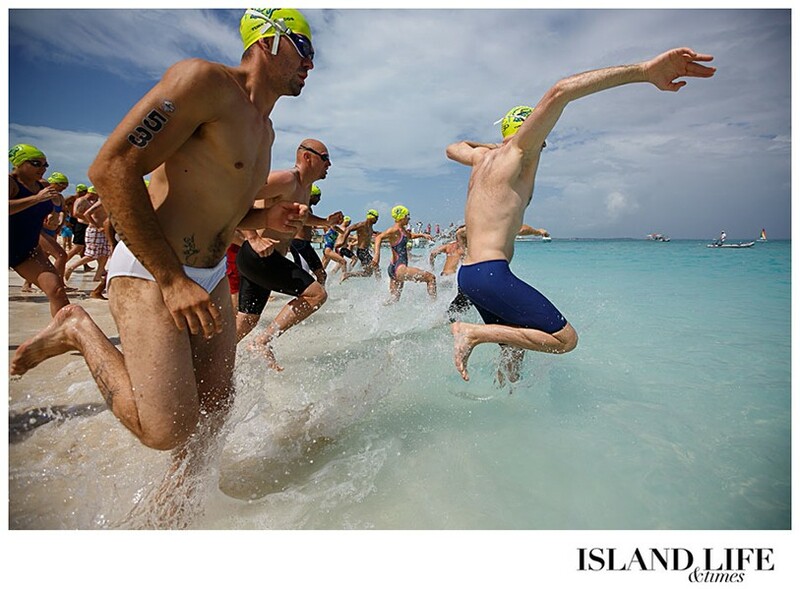 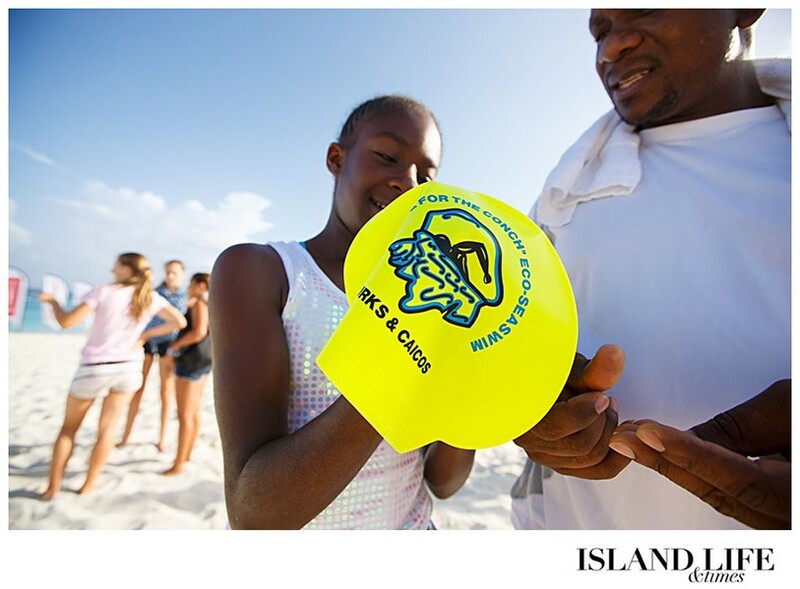 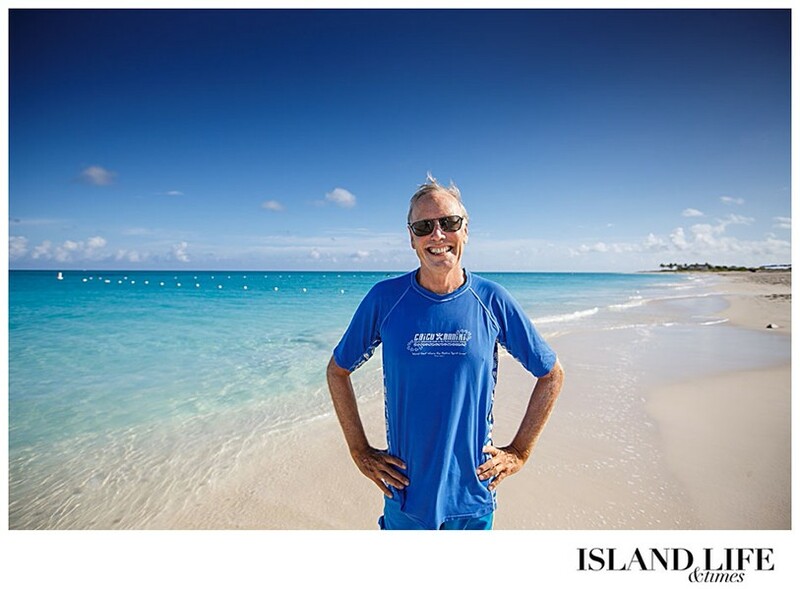 Join us in the islands for “One of the World’s Most Gorgeous Swim Races,” the annual Turks & Caicos “Race for the Conch” Eco-SeaSwim www.ecoseaswim.com in the clear turquoise waters of Grace Bay, Providenciales. 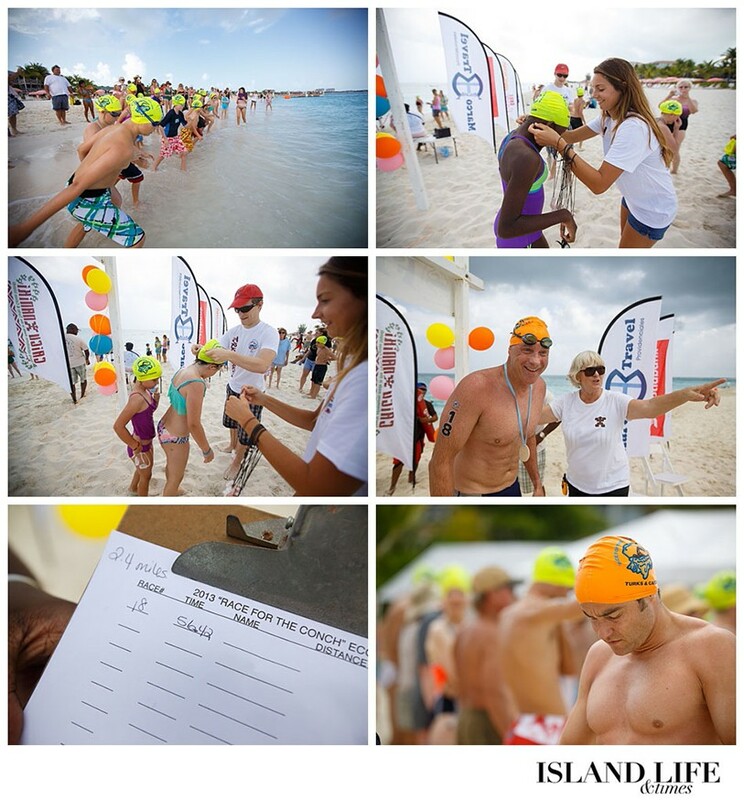 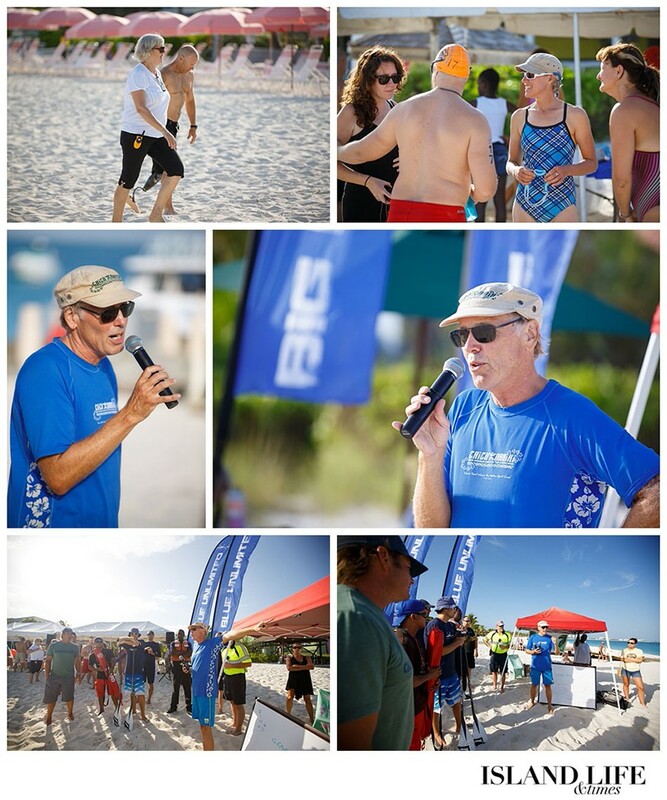 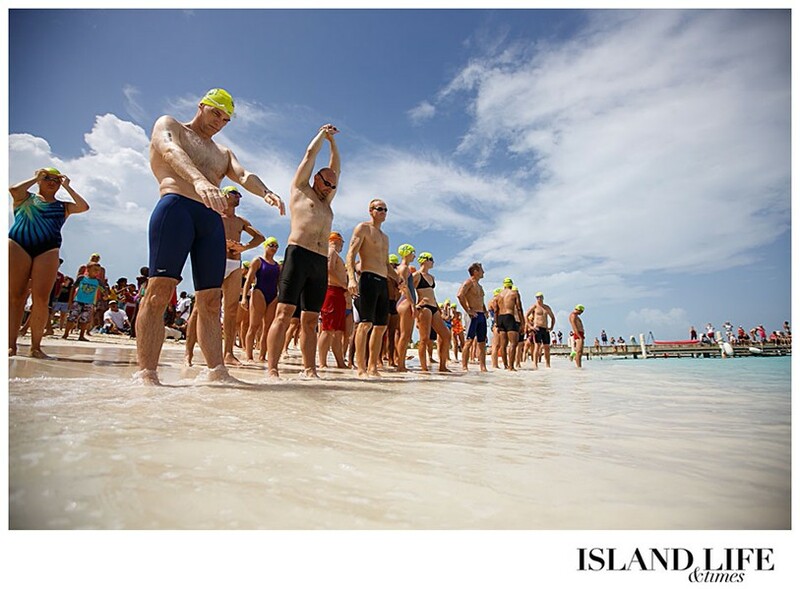 Here, top international competitors and swimmers new to the sport of open water racing compete side by side for a conch trophy or to do their personal best in a benign race environment. 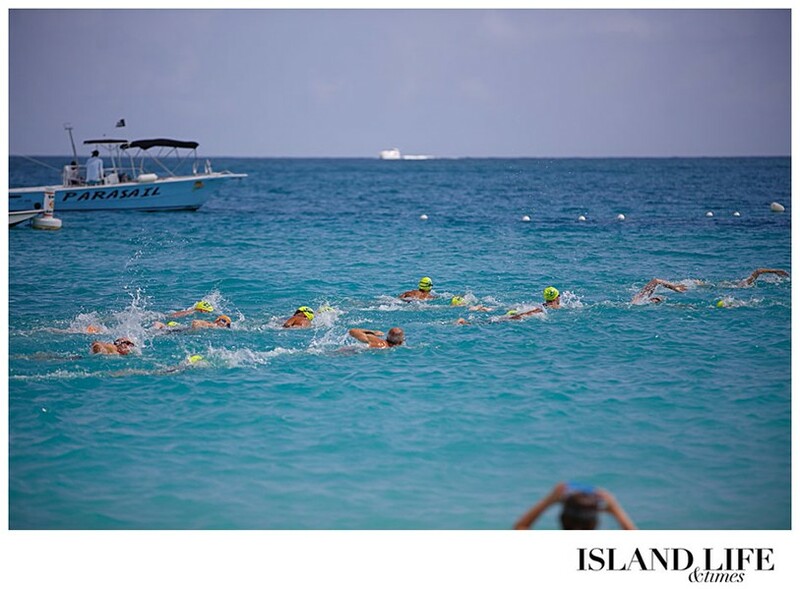 Race options include 2.4 Mile (Ironman swim), 1 Mile, and 1/2 mile distances. 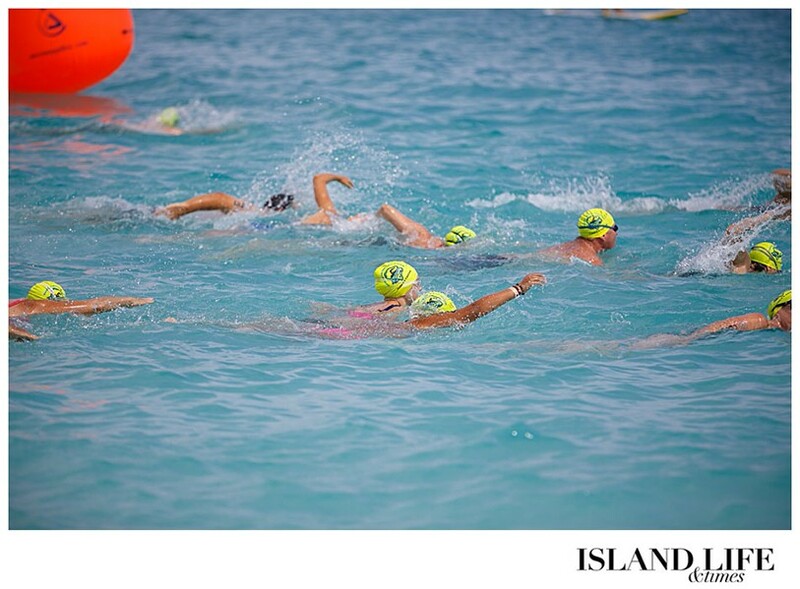 For those wanting an extra challenge, the 2.4 mile and 1 mile swim events may be done back-to-back!